In Saigon, neighbourhoods are essentially networks of alleyways. Among other things, each tangle of alleys has its own local rice eatery, noodle house, ‘everything shop’ (selling household necessities, such as toiletries, fish sauce, eggs and so on), and juice stall. In my local neighbourhood, the latter is somewhere I’ve only recently started to take advantage of. Now, however, I go there every day for fresh fruit juices and smoothies. Our local juice lady is just one of thousands in the city, but, as many expats and locals will tell you, one becomes very attached to one’s own local stalls and stores. Our juice lady is called Diệu. She’s in her middle age with young children who live with her at her juice stall, which she’s been running for a decade. 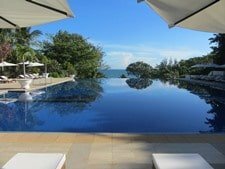 Orange juice, passion fruit juice, and fresh coconuts – brimful with naturally sweet coconut water – are my personal daily orders, but there’s plenty more besides: smoothies made from tropical fruits and vegetables, juice blends, sugar cane juice, sweet snacks, and coffee. 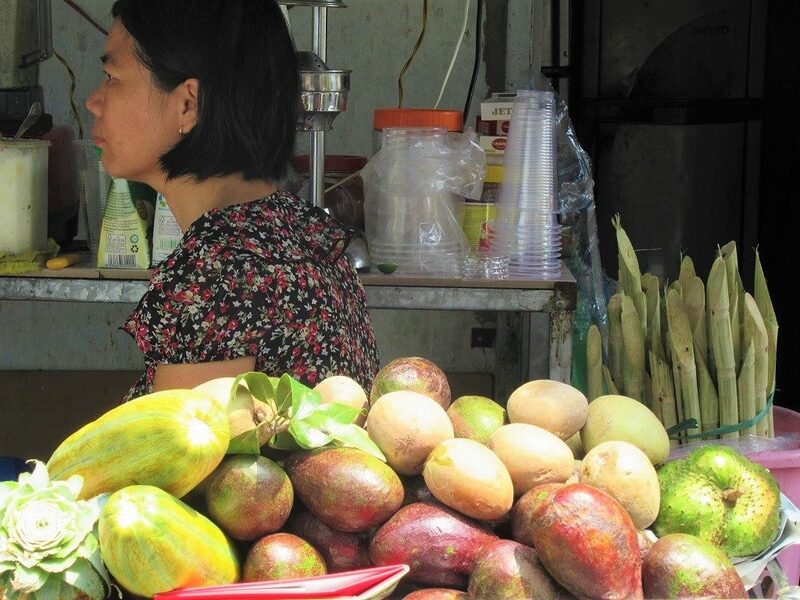 This is a brief ode to my local juice lady in Saigon, including some useful Vietnamese phrases for how to order juices and smoothies without the sugar and condensed milk which is so often added to drinks in Vietnam. Diệu works on her stall on an alleyway just off Ung Van Khiem Street, in Binh Thanh District. Ung Van Khiem is a horrible road, but, as is so often the case in Saigon, as soon as you duck down alleyway Cư Xá U Tàu all the noise and traffic disappear, and you’re suddenly in a local nieghbourhood. 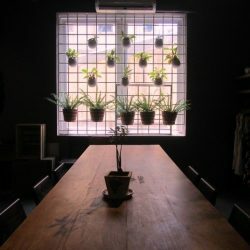 I live around the corner from here, and I’ve written about other local places that I regularly frequent in my area, such as the Cô Ba Lài Soup House and Hải Đăng Vegetarian Eatery, as well as a short film of my neighbourhood. But it was only a few weeks ago that one of my housemates brought our local juice lady to my attention. While he’d been loading up on fresh juices and smoothies every day for the last few months, I’d been missing out. 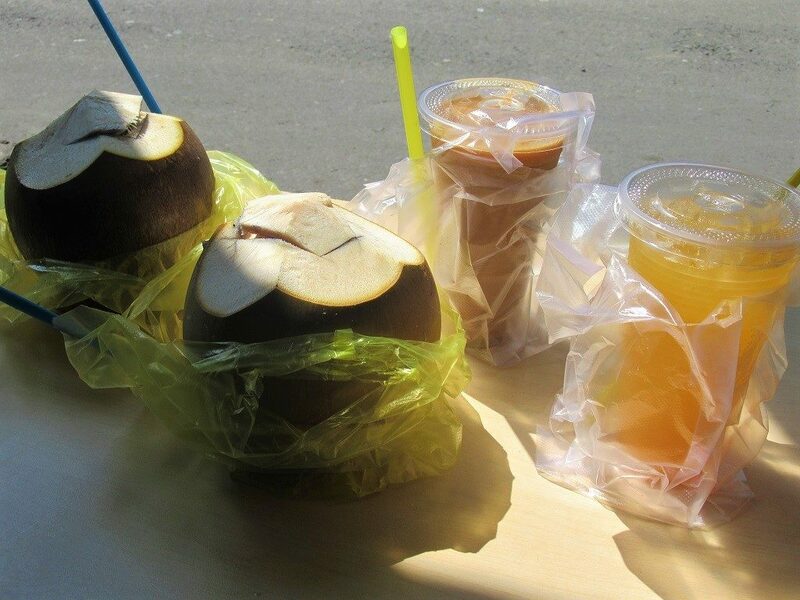 Happily, I now visit our juice lady every day: for a fresh orange juice or passion fruit juice over ice without sugar (nước cam/nước chanh dây không đường có đá) in the mornings, and for a fresh coconut (trái dừa tươi) and iced sugar cane juice (nước mía đá) in the afternoons, to replenish my body after playing tennis in the midday sun. I sometimes go in the evenings, too, for a freshly blended mango smoothie without sugar or condensed milk (sinh tố xoài không sữa không đường). In many ways, our juice lady has changed my daily diet. Diệu’s opening hours are essentially dawn till dusk. She works hard (as do most of Saigon’s thousands of streetside sellers of food and drink), but maintains a generally friendly disposition. Sometimes, when she’s tired, her smile wanes, as if the effort of engaging her facial muscles is too exhausting after such a long day. 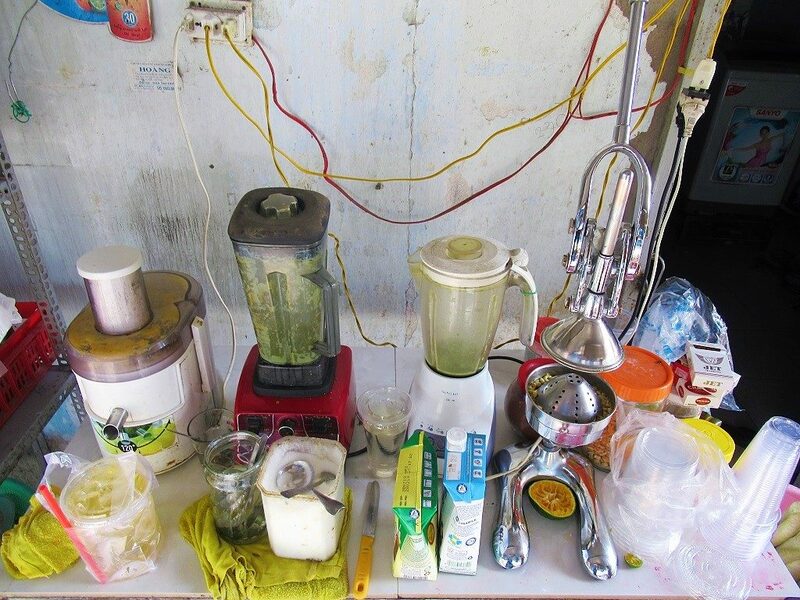 Diệu’s home, behind the juice stall, is small, cramped, and in pretty poor condition. 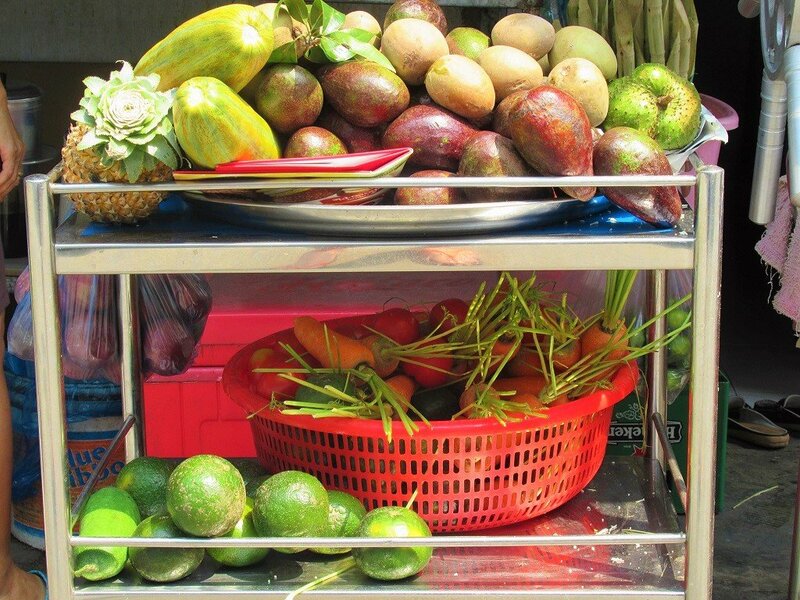 But her juice stall is kept fairly tidy and, as with almost all street vendors, Diệu is fastidious when it comes to organization and service. There’s a regular flow of customers throughout the day: school students, labourers, local businessmen, other food vendors on a break, and just passersby with a thirst. Diệu deals with hundreds of orders each day, managing to keep it all ticking over almost entirely by herself. She has one juicer, one blender, a press, and a separate sugar cane press of the type you see all over the city. It’s a simple, small setup. Out front of her stall, all the fresh fruits and vegetables are displayed in a bowl – mangoes (xoài), avocados (bơ), oranges (cam), passion fruits (chanh dây), sapodilla (sapoche), carrots (cà rốt), winter melons (bí đao), tomatoes (cà chua), coconuts (dừa), apples (táo), soursop (mãng cầu), limes (chanh), calamansi (tác), strawberries (dâu) and any others that happen to be in season. Her shelves hold jars of sugar, condensed milk, peanuts, biscuits, cakes and various other sugar-filled accoutrements that negate any of the health benefits of the juices and smoothies. 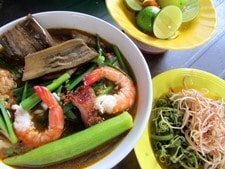 Because many Vietnamese customers have added sugar or condensed milk with their juices and smoothies, this has become the default serving. If, like me, you prefer not to have sugar or condensed milk, you have to state it clearly when you make your order. This should be pretty easy: just point at the fruits and/or vegetables that you want and then say ‘không sữa/không đường‘ (no milk/no sugar). The word for juice is nước ép or just nước, and smoothie is sinh tố. Apart from all the possible combinations of fruits and vegetables (you can be as creative as you like when choosing which to combine in your juice or smoothie), one particularly good but unexpected combo that two of my housemates discovered is the sapodilla and coffee shake (sinh tố sapoche cà phê). In the morning, the fruits and vegetables are freshest and the air is cool enough to sit outside on the plastic furniture. Lunchtimes there’s a pleasant buzz on the alleyway as, between 11.00am-12.30pm, local workers stop in for a drink and the diners at the rice eatery opposite spill over to Diệu’s stall. Late afternoons, too, in the cooler temperatures and soft light, is a nice time to be here. Although it’s pleasant enough to sit outside at the juice stall and watch alley life unfold, most of Diệu’s customers get their drinks to take away. 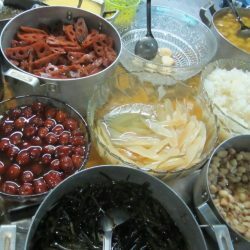 This entry was posted in ALL, Drinks, FOOD & DRINK, Saigon Food & Drink, Street Food, Vegetarian Food and tagged blog, drinks, fresh, fruit juice, health, Ho Chi Minh City, Saigon, smoothies. Bookmark the permalink. 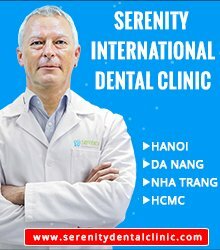 Went there, tried sinh tố sapoche cà phê. Did not disappoint. 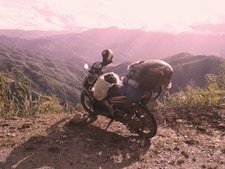 This place is truly off the beaten path. Thank you! Hi. I thought it wasn’t safe for tourists to eat fruit off the street. 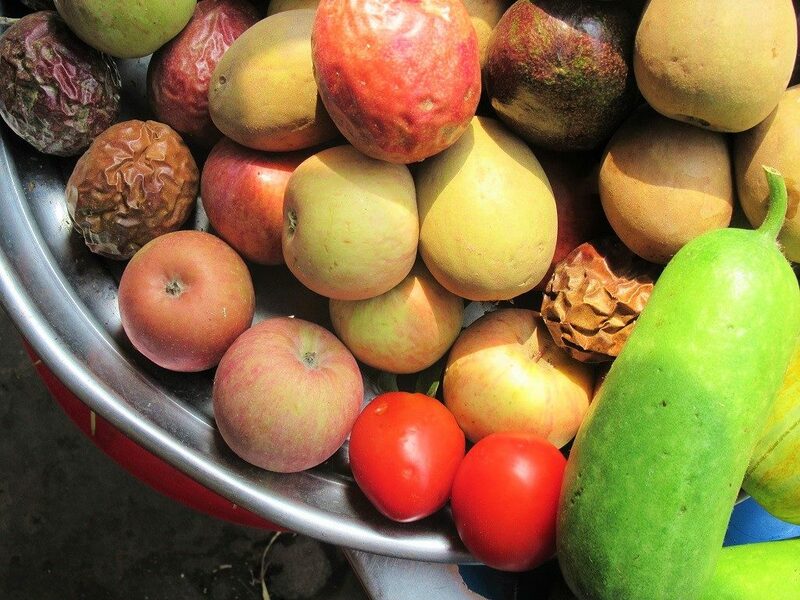 In general, it’s absolutely fine to eat fruit from street side vendors. 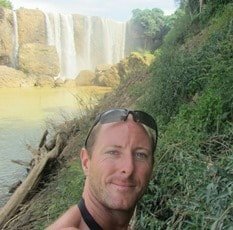 I enjoy reading your blog Tom! 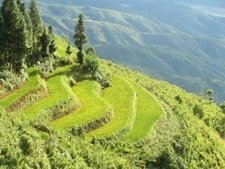 I’ll be travelling to Vietnam soon so I’ve been researching non-stop about the place. I’ll try one of the juice stalls when I get to Saigon for sure! Thanks. 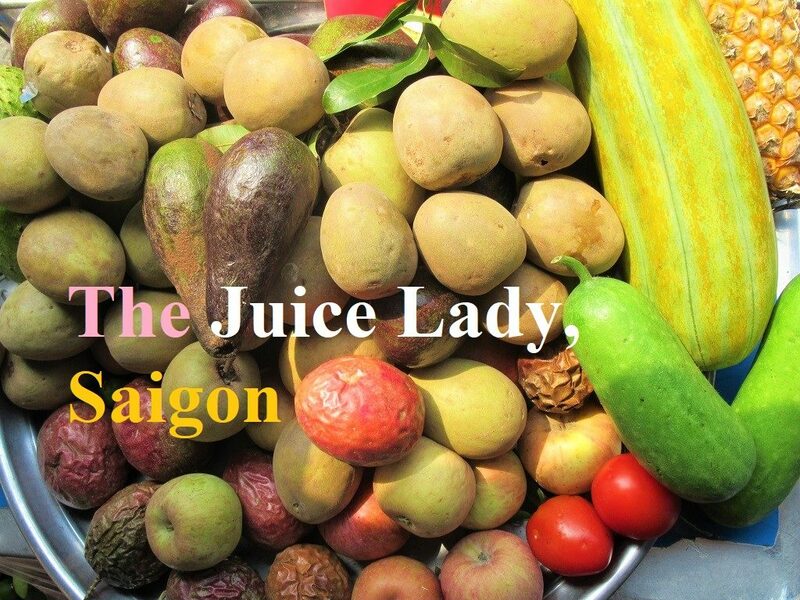 I hope you find a good juice lady when you’re in Saigon – especially on a hot and humid day. I’m glad you like our juice lady too 🙂 I’d never heard of the sapoche-coffee smoothie before Petros started ordering it, but I like it now. Thanks for the spelling correction: it means ‘dock area’, right? 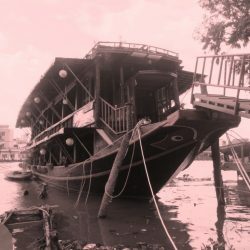 Yes Ụ Tàu means Dock Area. Haha! Great. You don’t necessarily have to go to this particular place – any juice stall in Saigon will be able to make your smoothies etc without sugar.